When it comes to sales, we all know how hard it is to work with people and sell them different products or services. As a manager, you must know exactly how to motivate your team in order to bring profit to the company. In case you find this aspect a bit confusing, have a look at the following article in order to find out how to motivate your sales team. You never know enough. This being said, you probably understand now that your sales team will need to attend regularly training sessions. It is recommended to choose a professional consultant outside your company if it’s possible. Even if this will cost you a bit more, it will certainly worth the money. Your sales team will learn new strategies that should be applied when selling a product. By doing so, your sales team will definitely start selling better and more. For achieving the desired result, it is important that you, as a manager invest in your sales team. You could do that by organizing from time to time team buildings activities. You can choose to organize these activities in the city you live or in other cities, and why not other countries as well. Team buildings activities are extremely important because the employees actually learn how to work together as a team and they develop a strong approach that will certainly help them obtain better results in the future. And this is what you actually want, right?! On the other hand you can consider a salary raise, a good investment in your sales team, that will certainly make them feel important and appreciated and this way they will definitely work better. 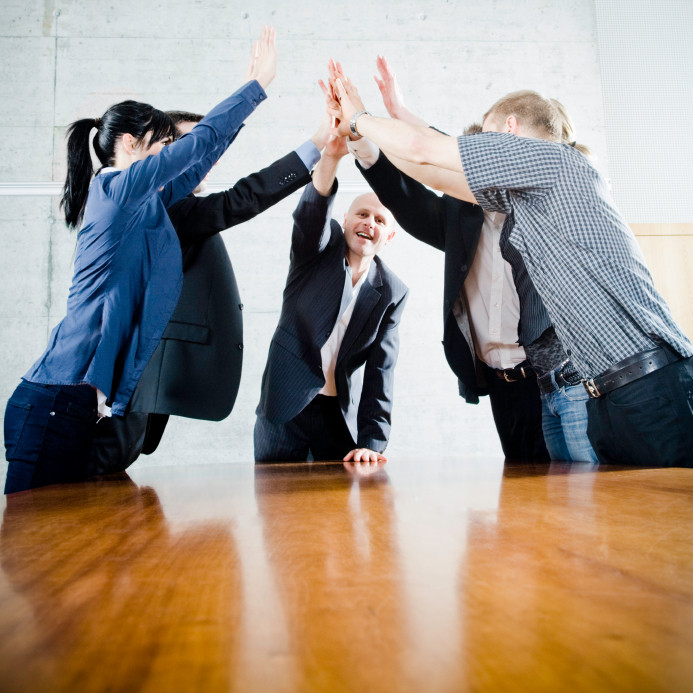 This is an important aspect when it comes to motivating your sales team. As a manager, you should know that merit recognition is extremely important in order to have happy and productive employees. This is why you must congratulate them when they do a great job and when they are not very efficient you should encourage them. By doing so, they will certainly become more optimistic and their work will start to improve. Some companies offer to their employees presents and other benefits, each time they do an excellent job. You could consider this a great idea as well, in order to motivate your sales team.